Apple Inc. (NASDAQ:AAPL), as a whole, may be having some trouble keeping its title as the tech leader thanks to a widening pool of competition that provides various services with better prices, better quality, or – is it possible – both. Certainly, Apple has been beleaguered of late with scores of bad news, which essentially adds up in the public consciousness that Apple doesn’t measure up like it used to. It’s over the hill. Competitors have caught and passed it. You can’t pay people to take the stock. Well, at least for a minute, Apple Inc. (NASDAQ:AAPL) isn’t being completely left behind. Its iTunes service is in a dominating position for Apple, and it has been a consistently big part of the company’s bottom line for a while now. A recent study confirms that Apple is the king when it comes to two key digital-content areas – TV downloads and movie downloads. The survey, by NPD Group, showed that Apple iTunes is the preferred site for users to buy and download TV shows and movies, and the rest of the competition isn’t even on the track, much less being lapped. The results show that Apple Inc. (NASDAQ:AAPL)’s iTunes owns 65 percent of the digital movie download market and 63 percent of the TV market. The top competitors (and we used the term loosely) in these two sub-markets are Xbox by Microsoft Corporation (NASDAQ:MSFT) and Prime Instant Video by Amazon.com, Inc. (NASDAQ:AMZN). Both have 10 percent of the movie-download market, while Xbox boasts 14 percent of TV downloads and Amazon.com 8 percent. All other competition combined for 16 percent share for movies and 10 percent for TV. In another segment called Internet video on demand (iVOD) – which is essentially digital-content rentals – Apple Inc. (NASDAQ:AAPL) is still in firm control there too, thought not by so wide a margin. The iTunes market share here is 45 percent, which easily outdistances Amazon.com, Inc. (NASDAQ:AMZN) and its 18-percent share. It is estimated that iTunes now brings in about $2 billion in revenue per year for Apple. And no, the survey did not reflect overall digital-content consumption by taking into account subscription services like Netflix, Inc. (NASDAQ:NFLX), as that company is the leader in overall digital video content use, but it is not a prominent source for buying or renting individual movies or TV shows. What do you think of the survey? 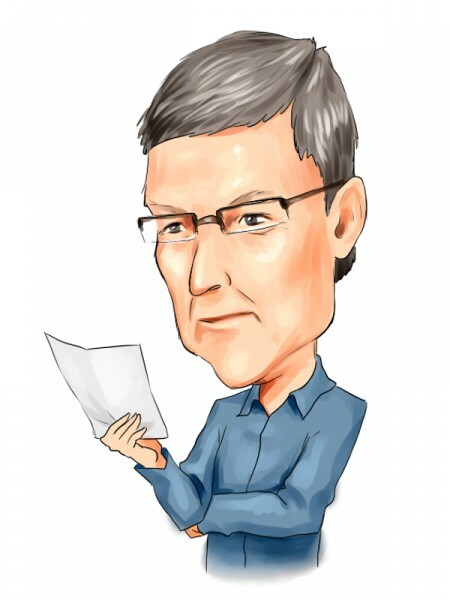 Do you use Apple Inc. (NASDAQ:AAPL) for your digital-video purchases? If so, why? If not, why not? Let us know in the comments section below.